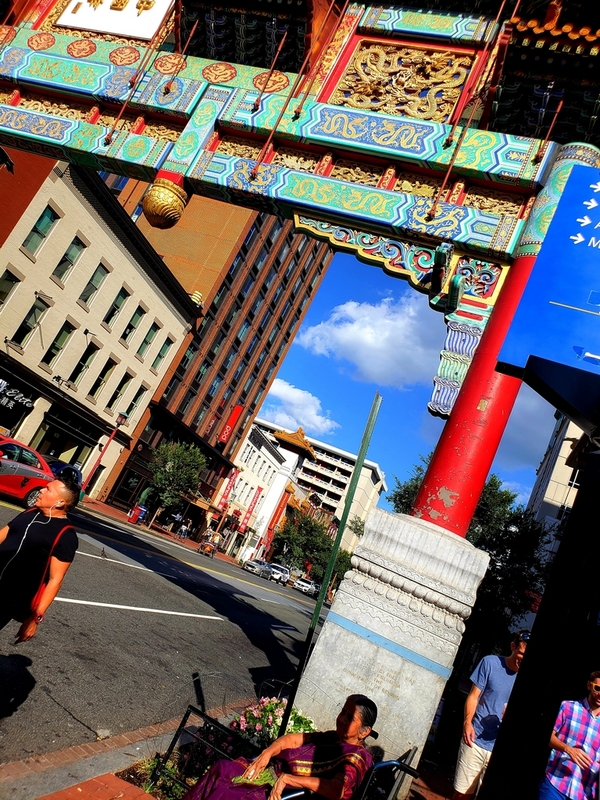 Sep 2, 2018 | Friendship Archway at Gallery Place Chinatown in Washington D.C. (USA). This photograph fills me with a sensation of longing for a vehicle or person of interest I didn't even know I was waiting for to walk/drive into view and occupy that empty space on the road. Labels: district of columbia | urban scenery | usa | Washington D.C.